KEYNOTE ADDRESS – Protocol Advisors, Inc.
Is your organization looking for a dynamic presenter to showcase your brand or articulate a key message? 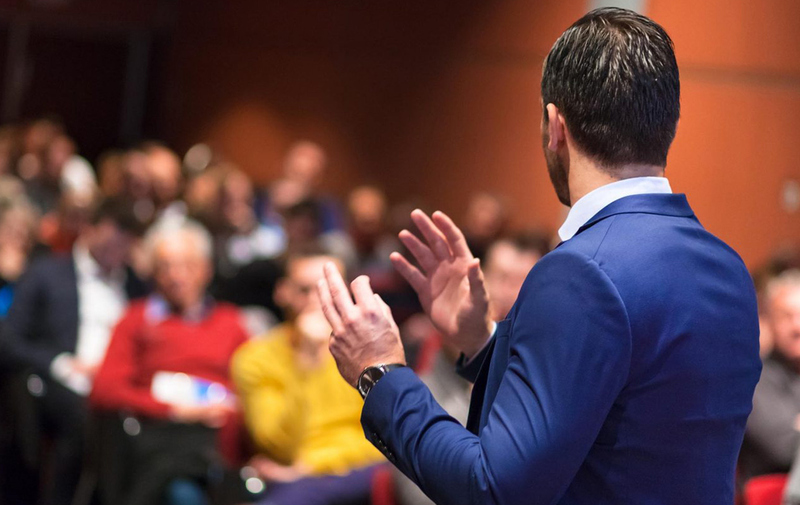 Whether at a national meeting, client conference, or celebration, we will work with you to craft a keynote address that informs, inspires, energizes and entertains your audience. Let us help you create a memorable experience for your honored guests.